Mice Guys Inc. has been cleaning out mice throughout the northwest, western, and southwest suburbs of Chicago for over eight years. 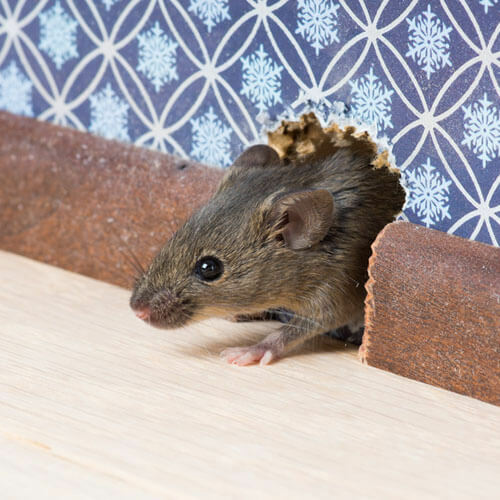 Our exterminators have years of experience controlling mice and mouse proofing homes, to permanently extinguish the existence of mice in your home. In this industry you will see two common catch phrases all over the place: mouse control and mouse proofing. The difference is what makes us the best choice. 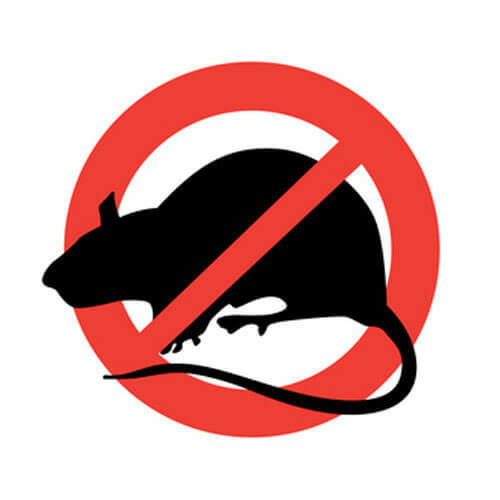 Mouse control or pest control is what most franchise pest control companies practice. You’re signed up for quarterly service costing you an average of $500 to $700 per year. Four times per year, they send a technician out to bait or spray rodenticides in and around your home. This method is a short-term solution at best, and does not actually fix your mice problems. Mice Guys Inc. completely mouse proofs your home. We rid the home of mice and seal the home so they can’t return. This method is proven to offer long-term results you can count on. This is what we call our Total Home Seal System service. We are quite knowledgeable in the field and welcome any questions you may have pertaining to mice removal and prevention. Call us today with any questions or to schedule an appointment with one of our expert mice exterminators!